Amongst many other things, Costa Rica is a bird-watchers paradise! 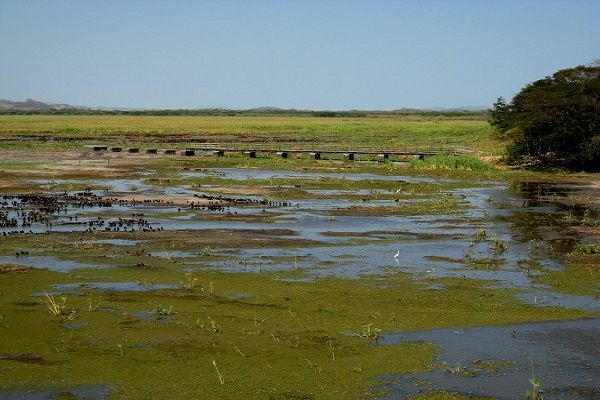 But there is one place in particular that stands out from the rest – the amazing Palo Verde National Park! Important for protecting one of the last and most significant deciduous forests left in the world, this park is a combination of swamps, marshes, grassland, lagoons and forests that all together make up its 32,266-acre terrain. Palo Verde’s proximity to the Rio Tempisque, together with its unique environment is what makes this the ultimate bird-watching spot! During the rainy season, floodwaters from the Tempisque river spread into the marshes turning the park’s land into mangroves. At this time, over 250,000 birds inhabit Palo Verde, however choosing to visit during this season will make it incredibly difficult to get around. Visiting the park during the dry season allows for much better visibility as the marshes shrink to isolates patches and pools. The rainy season brings a lot more migratory species such as the macaws, three-wattled bellbird, green heron, turquoise-browed motmot and more. There are two ways to discover such a unique place. Both give you a completely different perspective of the park and it’s really up to you to choose. One of the best ways to check out the area’s wildlife is by biking it! You are most welcome to rent a mountain bike from the Organization for Tropical Studies station and wander off on your own little Palo Verde adventure! Looking for an easier option? 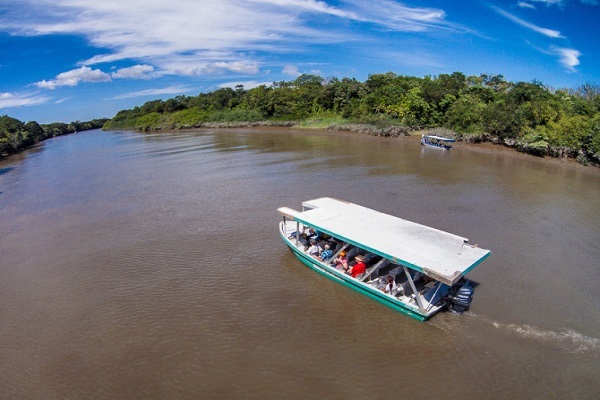 Palo Verde National Park can also be viewed from a comfortable seat of a tour boat! Travelers will hop on a boat that will take you through the Tempisque River, and even get up close and personal with Pajaro’s Island. 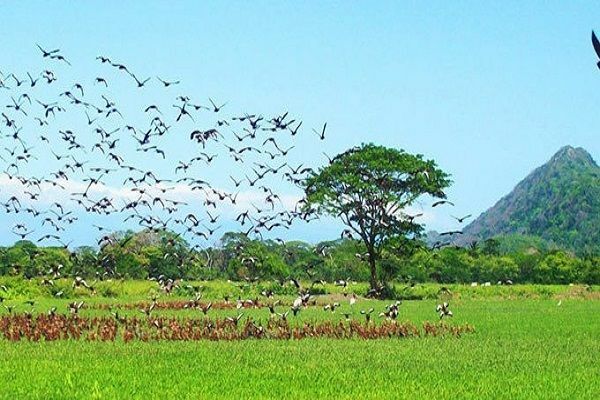 The wonderful Palo Verde National Park is located in Guanacaste, about 30 km west of Cañas. 4 wheel drives are necessary as some roads are unpaved. If you’re looking for car hire services in Guanacaste, contact us at Solid Car Rental Costa Rica for information on our rates and services.